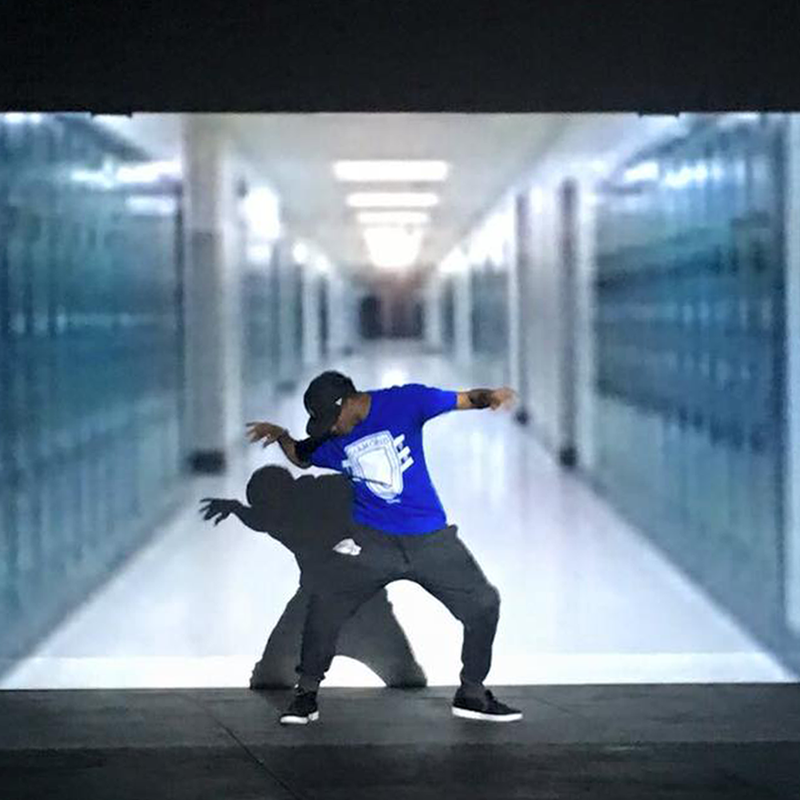 Tamarr Paul continues his 20-year commitment as a pioneer, artist, teacher, & director fusing original lyrics with innovative hip hop choreography into high energy performances where the rhythm is the heartbeat of the dance. Tamarr Paul has worked for many years with the world-renowned Debbie Allan from Fame Dance School & collaborated with director Marty Thomas on several MTV music videos. He also continues to teach dance at local schools throughout the Santa Barbara community and Rhythm offers P.E. credits to the community through exploring artistic movement, dance, & performance. Tamarr’s Hip Hop classes are intense, exciting, and dance packed. His unique, innovative, and challenging Jazz, Hip-Hop, Salsa, Tribal Afro-Brazilian dance, and fitness style is like no other, putting him in a league of his own. In addition to running the Rhythm Dance & Fitness Studios and Rhythm Street Team, Tamarr travels to dance schools around the country educating students in the Art of Rhythm. 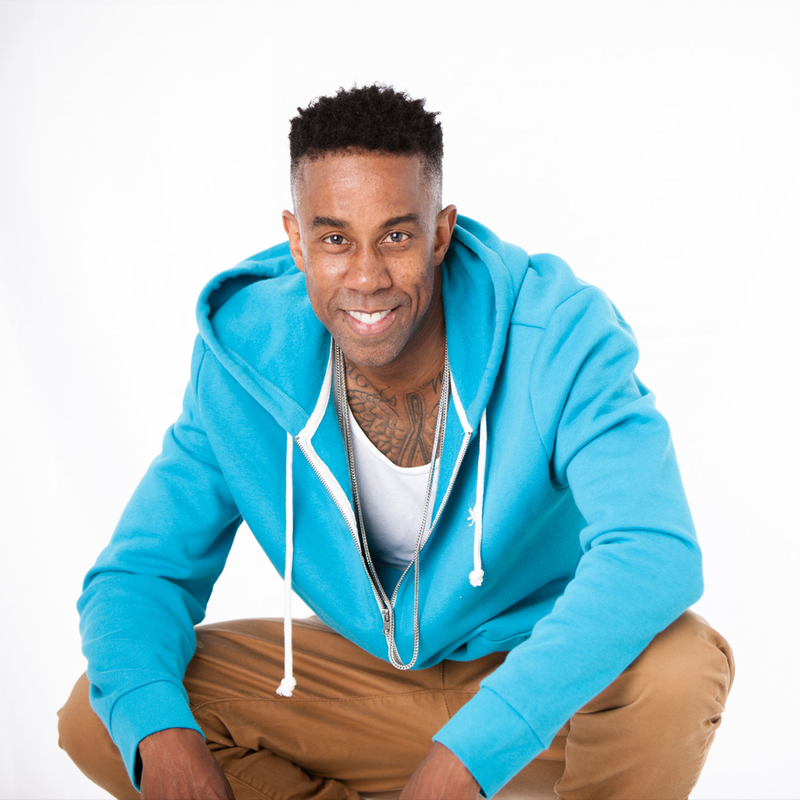 Tamarr Paul is currently emerging in the music industry as an up and coming hip hop artist and performer. Tamarr has performed in Santa Barbara’s hottest nightclubs, local annual events, and exclusive privée parties. His attitude and aura inspire choreographers, dancers, artists, and musicians to create, own, and love their Art. Keep up on all the latest.